From Oak Harbor, Ohio, Kenn writes: With the Midwest Birding Symposium (MBS) only a couple of days away, here are some final suggestions for how to make the most of the experience, for yourself and for the birds. All too often, when birders are asked to support conservation, we are just asked to send money somewhere. Of course, that’s often a good thing to do; but I prefer to focus on approaches that represent an actual, personal involvement. So, in a post on September 10, I recommended that you should connect with Birds & Beans Coffee. That’s a personal commitment: if you’re going to drink coffee, why not go for the type that protects bird habitat, not the type that kills birds? In a post the next day, I suggested picking up the Duck Stamp and the Ohio Wildlife Legacy Stamp. This is a personal involvement also: we’re not just sending $15 off somewhere, we’re buying a stamp that we can show off in public, to demonstrate that birders are stepping up to the plate and supporting conservation in a visible way. Those were suggestions 1 and 2. The following are four more suggestions, numbers 3 through 6. I hope we’ll see you at the MBS! And if you can’t attend, think about trying to adapt these ideas to your local situation, wherever you might be this month. 3. Let people know you’re here. When thousands of birders come to northwest Ohio in spring, local business owners (hotels, restaurants, stores, etc.) are all reminded of the major economic value of protecting bird habitat. During the MBS, we’ll be more concentrated within the confines of Lakeside, so we won’t be so obvious on the local scene. But you won’t spend ALL your time in Lakeside. When you’re out, when you stop at gas stations, convenience stores, restaurants, etc., let them know that you are birding. Wear your binoculars, mention birding, or hand out “birders’ calling cards.” You can get these cards from Black Swamp Bird Observatory, or print out your own from the BSBO website. 4. Support the Carbon Offset Bird Project at the MBS. Purists might say that this isn’t exactly a carbon offset program, since that would mean taking some specific action to counteract the CO2 emissions created by our visit (such as planting a certain number of trees to remove that amount of CO2 from the atmosphere). 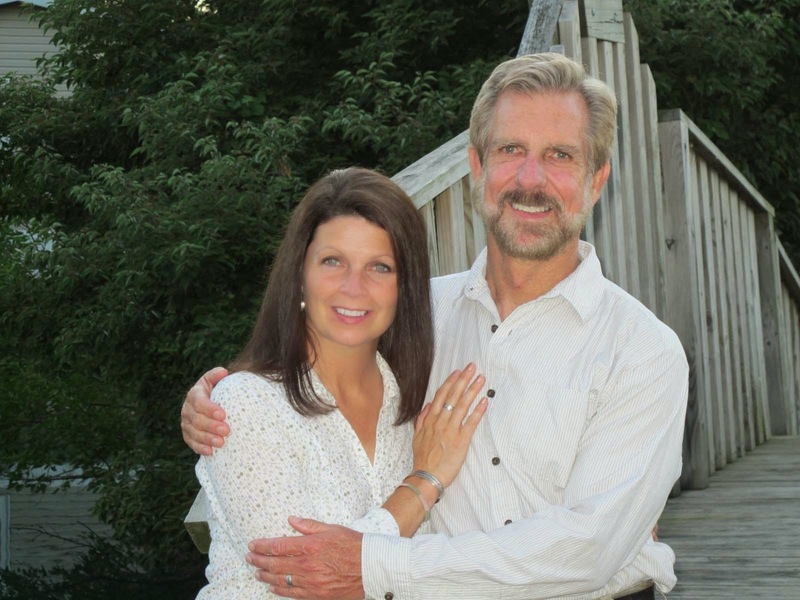 Instead of doing that, the program at the MBS will raise money to protect more bird habitat. But that is a tremendously important goal also, and indirectly it accomplishes the same amount of good. It also helps to make us all more aware of the carbon footprint of our actions, so that maybe we’ll do something about it. For example, we can reduce our per-person carbon footprint by carpooling, finding ways to drive shorter distances, or driving more fuel-efficient vehicles, and we can conserve energy (and thus cut down on CO2 emissions) in other ways. However we define it, this is a very exciting pilot program. 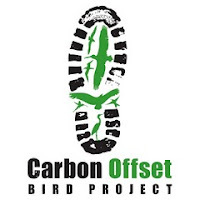 Only a few bird festivals have even attempted a carbon offset, and this is arguably the first time that such a program has had such a high profile. I hope all birders will get behind this project! I've been keeping track of the miles I've driven while scouting out the birding sites for the MBS, and I will dutifully go make my contribution to cover that carbon footprint. If we can make this a big success, other festivals may follow this example. 5. Contribute to Birders’ Exchange. This program of the American Birding Association does a tremendous amount of good by providing much-needed equipment – binoculars, spotting scopes, tripods, cameras, reference books, etc. 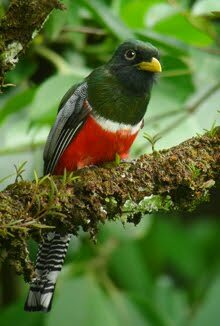 – to researchers, birding guides, and others involved with conservation in the developing nations of Latin America. If you have recently upgraded your optics, why not bring your used optics to the MBS and contribute them to Birders’ Exchange? Please note that they can’t use junk – they don’t have the capacity to repair broken or poor-quality optics. But if you have some decent equipment that you don’t need any more, it could increase the effectiveness of a biologist, park ranger, interpretive naturalist, etc., somewhere in the American tropics. 6. Join the Black Swamp Bird Observatory. BSBO is recognized as the premier birding authority in northwest Ohio, but it’s more than that, too. For more than 20 years, the Observatory has been conducting essential research on all aspects of migration through this region, and for more than ten years it has been a major force for nature education as well. BSBO is the main sponsor of the Ohio Young Birders Club (inspiring and empowering the next generation), and also provides free programs for thousands of school students every year. BSBO is also a strong voice for conservation, speaking out on critical issues, and working with scores of businesses and agencies to highlight the economic value of protecting bird habitat. What’s more, it’s local: BSBO is headquartered in the very same county where the Midwest Birding Symposium is taking place! If you enjoy the birds at MBS, consider giving something back to the local area by joining Black Swamp Bird Observatory. Not only will you be kept up-to-date on all the local bird happenings, you’ll also be helping to preserve the quality of the local birding for your next visit! Thank you, Kenn, for reminding us we can still be doing good- while having a ton of fun. Not only are you a world class birder, you are a world class human being.